The frenetic arcade shooter may be coming to Sony’s last generation console as well. 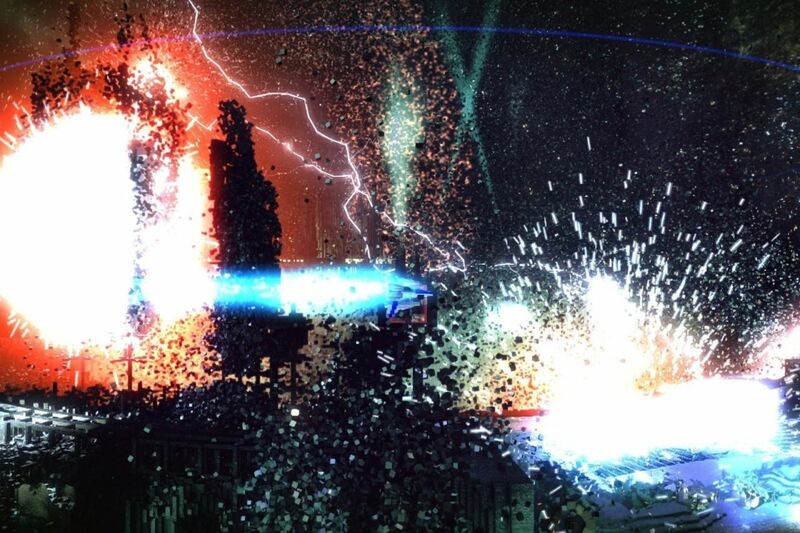 Resogun was one of the best launch titles when the PlayStation 4 launched last year, and even now, it stands as one of the most compelling experiences to be had on the system. 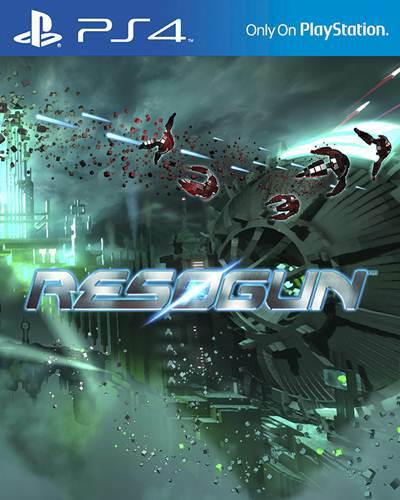 That said, Housemarque have already confirmed that their premier, visually intensive arcade shooter will be coming over to the PlayStation Vita, but that may not be the only other place to enjoy the game if you don’t own a PS4- it appears that Resogun for the PlayStation 3 has just been rated by the European Classifications board, implying that it may be coming to the PlayStation 3 as well. A PlayStation 3 version makes sense- while, yes, the game would see a visual downgrade, it remains the PlayStation platform with the largest install base- by not bringing the game to the system, the developers are potentially locking themselves out of an install base of 80 million users. There has been no official announcement on the PS3 version yet. Hopefully soon.